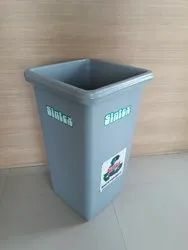 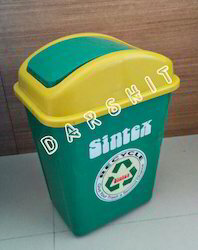 Our range of products include sintex flap type waste bin, sintex open mouth wastebin, sintex rectangular waste bin with open pocket - gbr 01, sintex waste bin with wheels with open type, red spitoon and sintex waste handling carts. 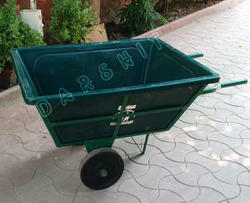 Capacity : 12 ltr to 125 ltr. 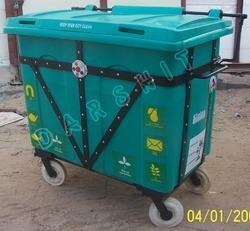 Capacity : 630 ltr to 1100 ltr. 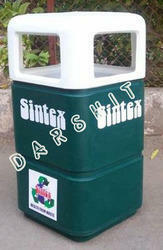 Capacity : 40 ltr & 80 ltr. 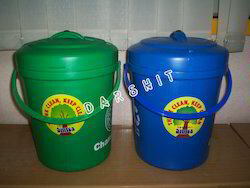 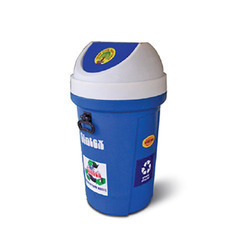 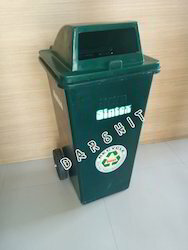 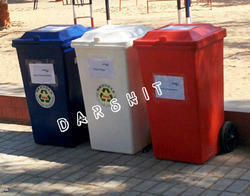 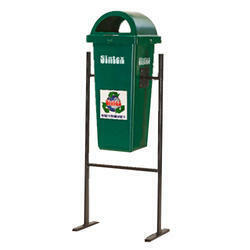 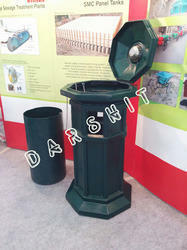 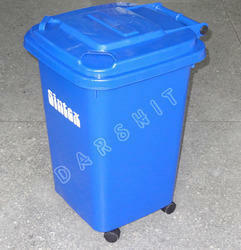 Multi Purpose Bins - BMB Available in 50lt And 80lt. 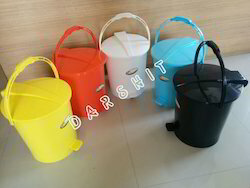 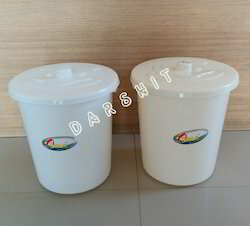 Best for all type of storage applications and waste collection.Good in exelent quality with light weight durable,nestable design.Usefull for water storage etc. 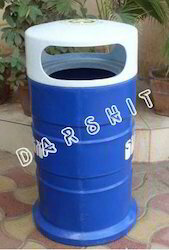 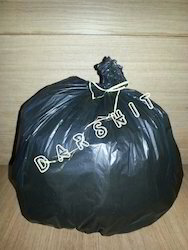 Capacity : 50 ltr. 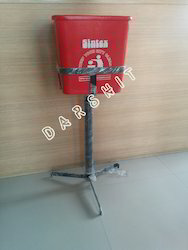 to 1100 ltr. 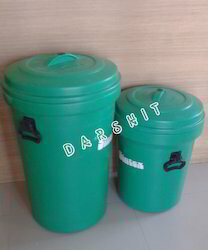 Capacity : 80 ltr & 100 ltr.